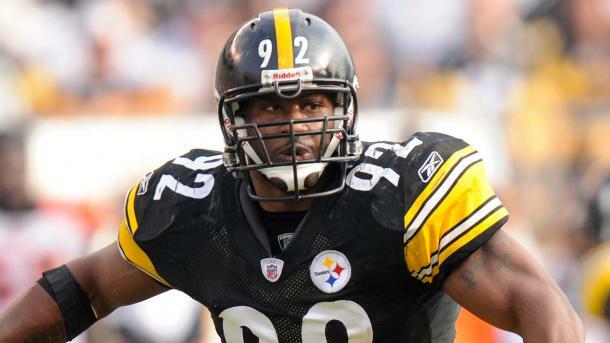 The former Steelers linebacker retired from the game before but this time, it seems as though Harrison will not be returning to the game for good. James Harrison announced on Instagram this morning that he was retiring from the National Football League, again. This time however, it seems as though Harrison will not be persuaded to suit up again. Harrison's NFL career started off unremarkably. He was an undrafted free agent in the 2002 NFL Draft and the Steelers picked him up to be on their practice squad for two seasons. He then was signed by the Baltimore Ravens who sent him on loan to the Rhein Fire in the NFL European league before cutting Harrison. The Steelers then re-signed him in 2004 but he spent a lot of time on special teams and as a backup linebacker. His second stint with the Steelers would lead to his breakthrough as a defensive player however. Between 2005 and 2012, Harrison went on to become a force not only for the Steelers but in the NFL as well. He played in three Super Bowls, winning two of them, was elected to the Pro Bowl five times, made the First-team All-Pro team two teams and the Second-team All-Pro team twice, and was named the NFL Defensive Player of the Year in 2008. Harrison ends his career with 793 total tackles, 84.5 sacks, 34 forced fumbles, 8 fumbled recoveries and 8 interceptions. His one defensive touchdown came in Super Bowl XLIII when Harrison intercepted a pass from the Arizona Cardinals then quarterback, Kurt Warner, and ran it back the length of the field to record a 100-yard touchdown. Harrison retires as the Steelers all-time sack leader with 80.5 official sacks recorded. 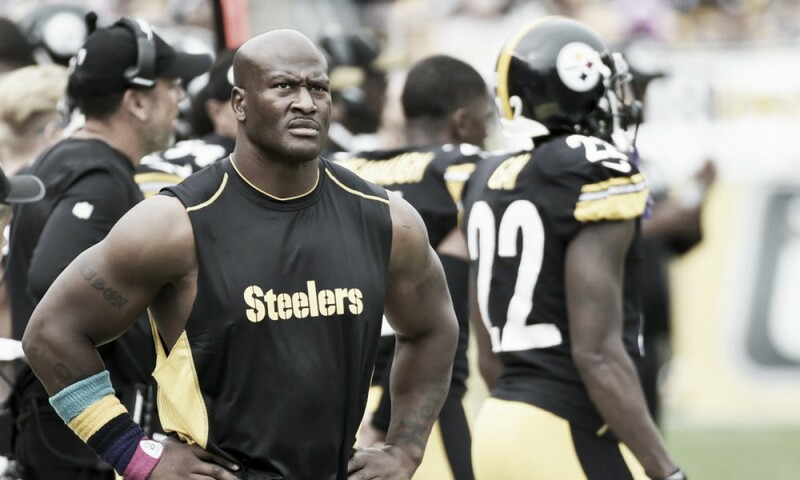 In 2013 and in 2016, James Harrison played on teams other than the 'Black and Gold'. After a pay dispute with the Steelers in 2013, Harrison joined the Cincinnati Bengals. His time there was short as it seemed both the Bengals and Harrison did not mesh well. He recorded 16 tackles, two sacks and an interception during his time in Cincinnati. After just one season, Harrison re-signed with the Steelers and then immediately retired so he could officially retire as a Steeler. Due to a number of injuries however, Harrison came back to the Steelers a few months later and played there for another three seasons. Harrison then infamously joined the Patriots during the tail-end of the 2017 season after the Steelers had released him. He did not endear himself to the Pittsburgh fans by doing so as he joined the team not too long after a controversial New England win in Pittsburgh. Harrison helped the Patriots make the Super Bowl but could not stop the Philadelphia Eagles from claiming their first ever Super Bowl title. Harrison will undoubtedly make his way to the Hall of Fame one day as his transformation from a part-time player to one of the greatest pass rushers the Steelers have ever had will go down in NFL history.